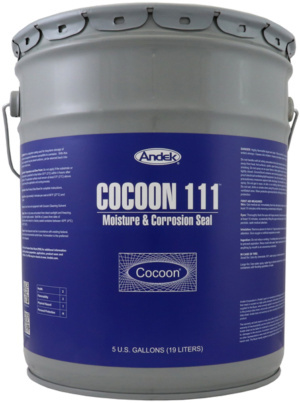 Cocoon 111 is a non-adhering protective coating used for long-term storage of materials and equipment otherwise susceptible to corrosion. With this product, equipment may be stored for many years, yet returned to production within hours. 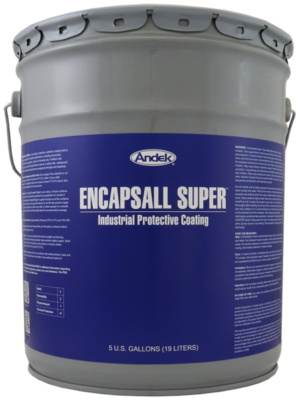 Provides a complete sealing against moisture, corrosion and dust infiltration. Wherever it is sprayed, COCOON 550 will form a tough, flexible, waterproof skin that will withstand the extremes of temperature, thermal shock, differential substrate movement, and impingement. Formulated for protection of exterior surfaces subject to mechanical stresses, impact, and harsh climatic conditions. 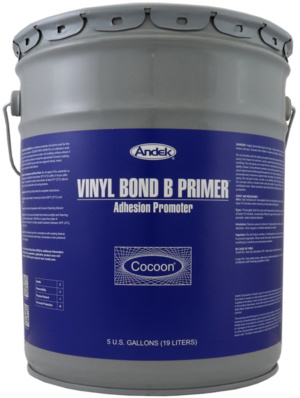 COCOON VINYL BOND B is an adhesion promoter and prime coat for the Cocoon series of products. COCOON VINYL BOND B is an adhesive resin solution which can be sprayed onto any clean, dry building surface where it will rapidly condition the surface to accept the appropriate Cocoon coating. COCOON WEBBING AGENT is a resin solution that is a reinforcing additive. COCOON WEBBING AGENT, when mixed with any Cocoon coating, is used to form a bridge over openings. A properly sprayed coat of COCOON WEBBING AGENT will result in a fine, dry, cobweb-like filament which will not break of its own weight.